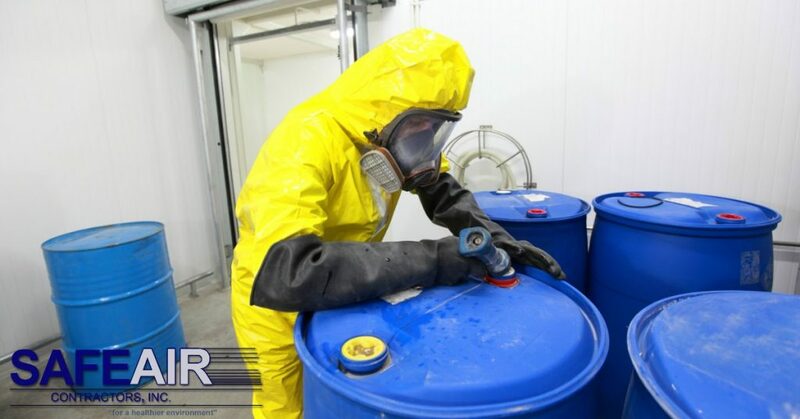 Hazardous waste transporting and disposal services aren’t something to take lightly. That’s precisely why you need a professional company like SafeAir, Inc. on the job. 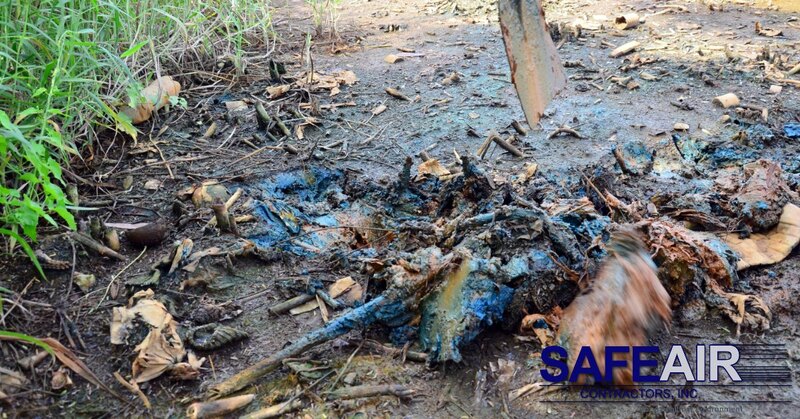 SafeAir, Inc. offers the transport and disposal of hazardous waste in the Ohio area. In fact, SafeAir, Inc. was recently recognized for 28 years of excellence for providing 28 years of quality environmental remediation services! Hazardous waste is any type of waste that is potentially harmful to the environment or living things within the environment. Hazardous waste can be found in a variety of forms – contained gas, liquid, or solid and can come from a range of sources. Hazardous waste may be considered hazardous because it is flammable, toxic, reactive, corrosive or because it contains mercury, commercial chemicals, petroleum-related, pesticide-related or have solvents in it. What is Involved with Hazardous Waste Transporting? Hazardous waste transporting requires safe transportation of hazardous waste from one location to another or the transportation of treated hazardous waste. Due to the hazardous nature of the cargo being transported, it’s important that a hazardous waste transporter follows specific regulations established by the EPA. Transporters must also abide by all D.O.T hazardous waste transportation regulations. These qualifications ensure that hazardous waste transportation is carried out safely without putting anyone at risk. What is Involved with Hazardous Waste Disposal? After transportation, hazardous waste must be disposed of properly to prevent it from contaminating the environment. In some cases, the waste can be recycled, but when waste cannot be recycled it must be treated and rendered non-hazardous and then be disposed of. Treated waste will be buried in a landfill or incinerated depending on the type of waste and regulations that govern it. What Makes SafeAir, Inc Stand Apart in Hazardous Waste Services? We know that you have a choice when it comes to hiring a hazardous waste transportation and disposal company. So what is it that makes us stand apart here at SafeAir, Inc.? Are You Looking for Hazardous Waste Transporting and Disposal in Ohio? Do you have hazardous waste that you need transporting or disposing of in Ohio? SafeAir, Inc. offers hazardous waste transport and disposal services to the Elyria, Lorain, Cleveland, Akron, Canton, Massillon, Medina, Kent, and Warren. Interested to know if we can help you dispose of your hazardous waste? Just give us a call at 440-639-1191 and we’ll be happy to talk to you about your needs!